KCI is dedicated to the management of environmental resources through innovative strategies that protect, conserve, sustain, and restore our natural resources. 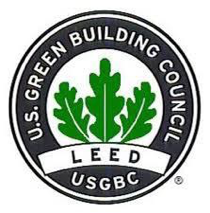 With LEED® (Leadership in Energy and Environmental Design) Accredited Professionals on staff, KCI is highly qualified to assist with sustainability programs and green endeavors. KCI helped Sarasota County, FL establish the first comprehensive certification program in Florida for businesses that demonstrate environmental stewardship. 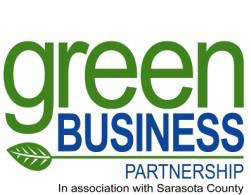 Currently, more than 200 businesses in Sarasota County are certified Green Business Partners. Additionally, the Green Business Partnership has since been replicated by other communities. KCI assisted the City of Tallahassee, FL in achieving both Silver and Gold Green Government Certifications. 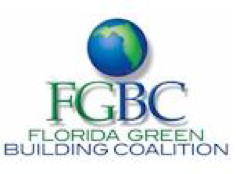 Tallahassee was the first city in the Florida to achieve these ratings for outstanding environmental stewardship under the Florida Green Building Coalition’s Green Government program. The Green Government Certification process assists local governments in functioning in a more efficient manner through better internal communication, cost reductions, and effective risk and asset management. KCI coordinated the LEED® certification of the Solid Waste Services Division Headquarters for the City of Tallahassee, FL and provided technical assistance that helped the city building becoming the first LEED® Silver Certified building in Leon County and the first solid waste building to gain that designation in Florida. 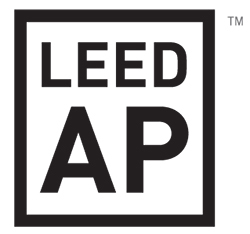 LEED® recognizes a building’s ability to meet certain standards in the areas of sustainable sites, energy and atmosphere, water efficiency, materials and resource management, and indoor environmental quality.